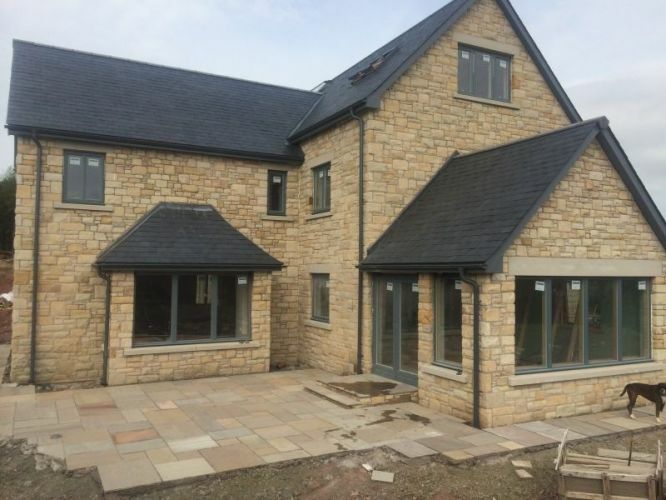 With over 20 years experience in the building trade covering all aspects of buiding works, we pride ourselves on high quality workmanship, reliable timekeeping, good customer relations and client satisfaction is premium to us at all times. We cover the full spectrum of builder works no matter how big or small. We offer full builders packages including all trades also brick block or stonework packages only as well as labour only packages to suit clients needs. Or if you want to go greener we are fully qualified in Icf installation. We do a full range of renovation works from full barn conversions to garage or attic conversions or the removal of internal walls to new window or door openings. All types of stonework undertaken including random rubble, coarsed ashler, ornamental, reconstituted stone including fyfe stone, annstone etc and all types of precast stone. Works include all types of paving and slabing, garden walling, stone or brick etc, steps and disabled access as well as retaing walls. We offer total builds from start to finish, to individual clients needs including all trades. Timber frame packages are available as well as tradional build packages. All types of pointing work to suit brick or stonework undertaken, also general repairs including replacing damaged stones, damaged cills or steps or cracked walling or under pinning or general building maintenance. Full range of groundworks available including excavations, concrete, drainage formation work to insalation of septic tanks and ground source heating. 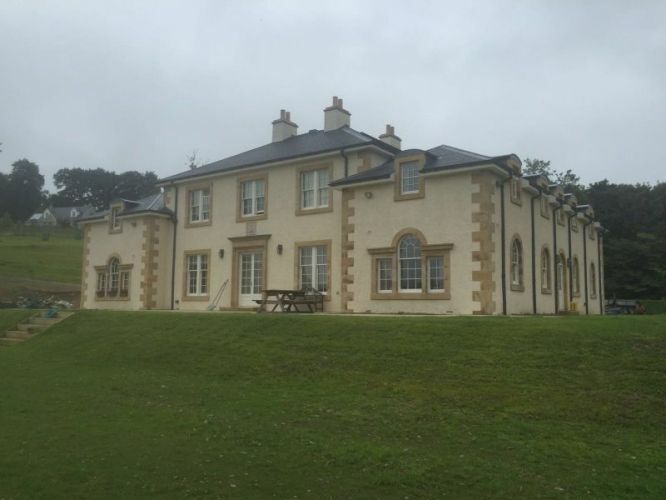 With a wealth of experience in the building trade, we have completed full extensions in the Scottish Borders as well as specialist stone work and general building maintenance. For a free quotation, competitive pricing, a proven track record of deadline completion and guaranteed work please call us today. At Gibson and Hall, we pride ourselves in 2 decades of high quality building works. 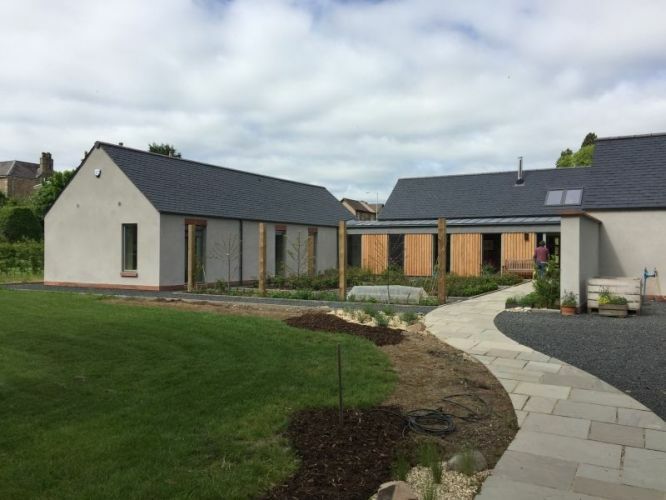 From groundworks and concrete works, to house extensions, renovations and even ICF installation, we offer a variety of building services to suit our clients needs. 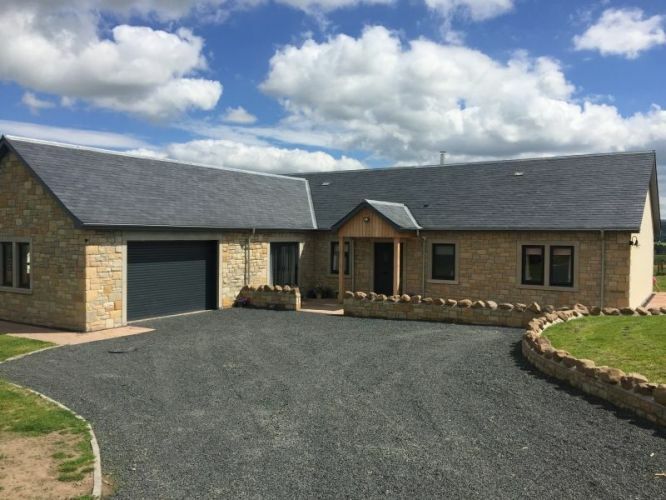 Based in Jedburgh, in the Scottish Borders, we cover the full spectrum of building works, no matter how big or how small, offering high quality workmanship, a reliable service and great customer relations at all times.